Shop Zoom H4NPRO 4 Channel Handy Recorder from AMS with 0% Interest Payment Plans and Free Shipping. 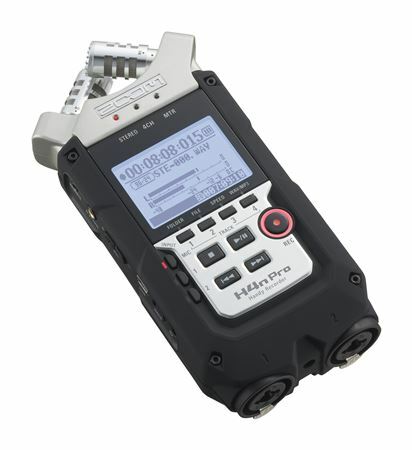 Delivering high-quality four-track audio recording for music, film and beyond, the H4n Pro can record everything from the Indy 500 to the fluttering of a hummingbird with extraordinary realism. 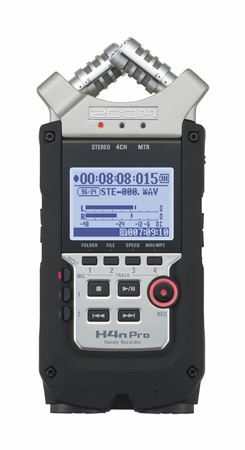 The Zoom H4n Pro features advanced X/Y microphones with incredibly natural-sounding preamps for capturing every sound. 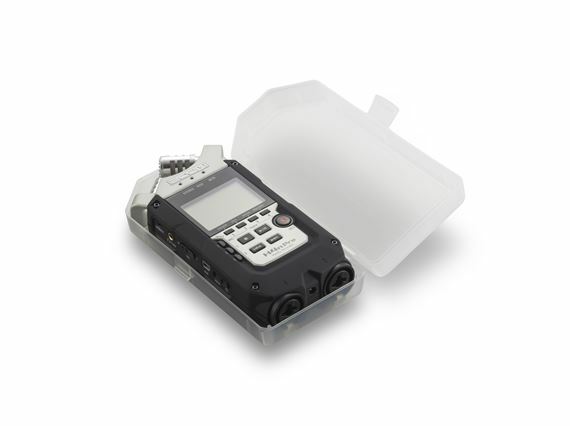 The new rubberized, ergonomic body is perfect for use in the field. 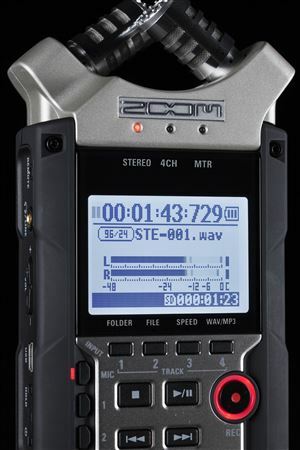 Zoom sets the standard again! 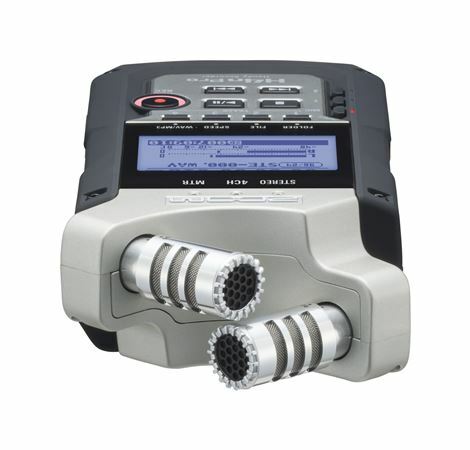 The two locking combo connectors accept either XLR or 1/4" balanced/unbalanced phone cables, handling mic- and line-level signals as well as instrument-level signals. 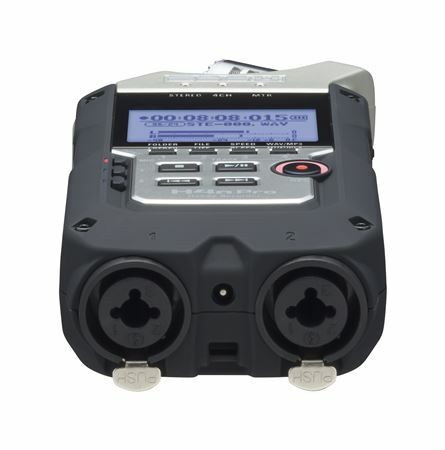 Phantom Power of +24 or +48 volts can be applied to both inputs. 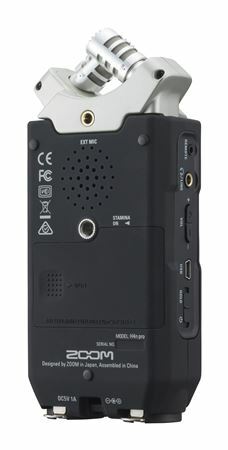 Plus, there’s a stereo 1/8” Mic jack for external audio sources, including lavalier microphones requiring 2.5 volts of plug-in power. 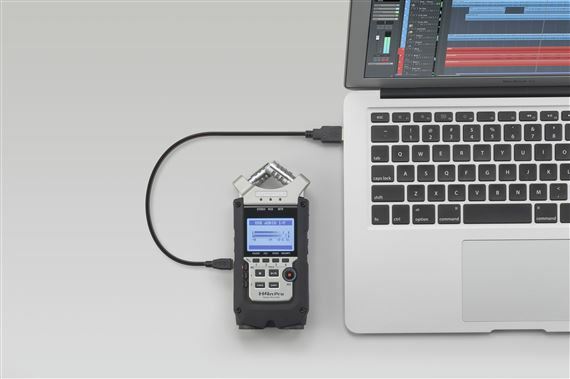 I bought this device to record live events, and is so powerful and full of features that end up using it for much more, I have used it to record sound for short films, live events, even to create ringtones. 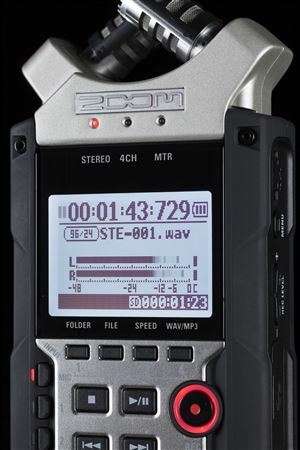 I totally recommend this digital recorder, so for the price and amount of bells and whistles it has is a no-brainer to get one. 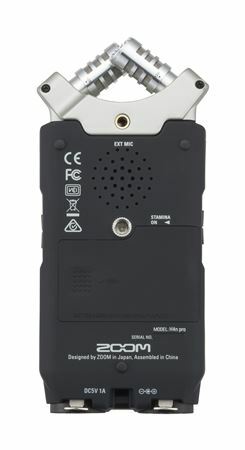 -I am very content with this little tool. 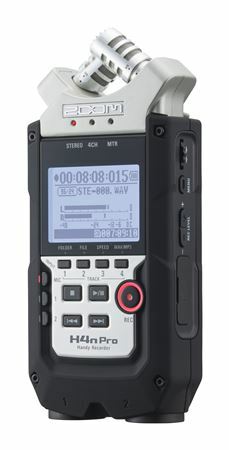 I bought it for recording guitar and vocals on the go and I find that it is more versatile than I thought it would be. 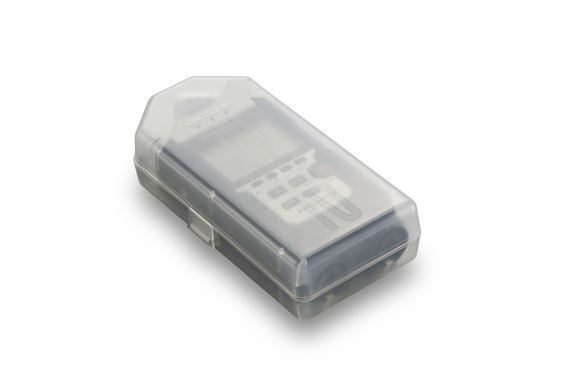 I did a lot of research before I made the purchase so I felt confident in my purchase. I am pleased. What's not to love. 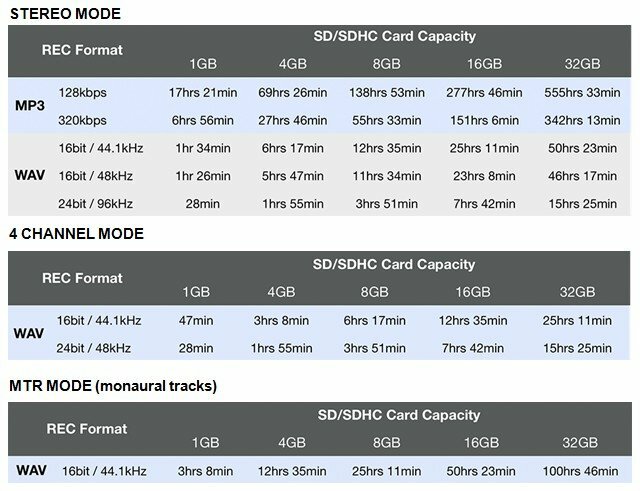 Extremely easy to work. The quality is a1. Highly recommend.